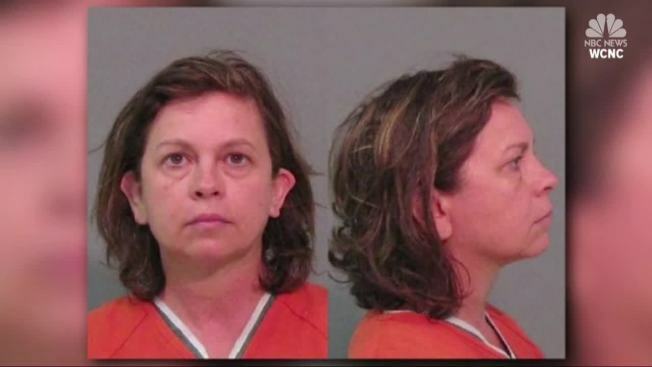 Authorities say a South Carolina woman has been charged with murder after killing her husband by putting eye drops into his water for several days. York County deputies said 52-year-old Lana Clayton confessed to investigators after an autopsy uncovered a high amount of tetrahydrozoline in her husband's body. Authorities say 64-year-old Stephen Clayton was found dead July 21 in the couple's home in Clover. Arrest warrants and the statement from deputies didn't give a motive for the alleged poisoning.